If your legs ache or are tired? Do you have minimal or slight of your ankles and legs at the end of the day? Do you stand or sit for long periods of time at your job? 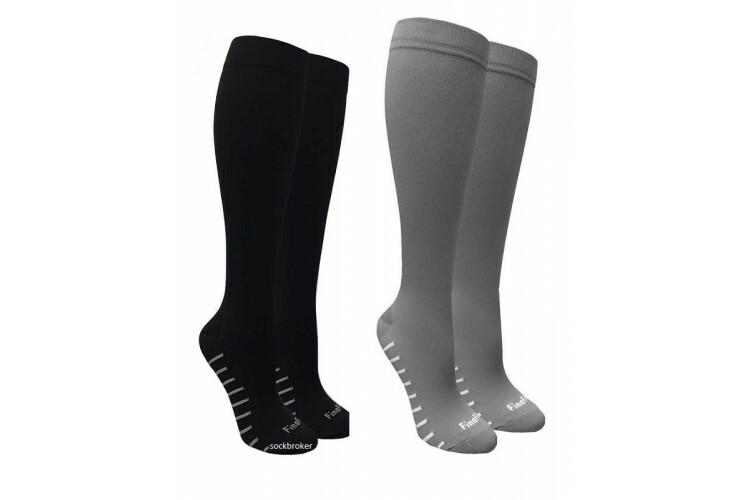 if the answer is yes then this minimal compression socks is for you. Graduated Compression socks for sports, running, cycling, Flight, standing, vein supoort, inccrease blood circulation and boost stamina.